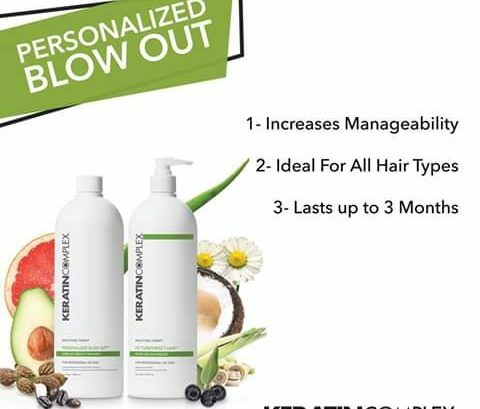 KERATIN COMPLEX PERSONALISED BLOWOUT is a customisable, zero-downtime keratin treatment that has the ability to smooth or straighten the hair or define curl. Personalised Blow Out is powered by K-Pure Juice, a propriety blend of Keratin, botanical sand amino acids that lets you choose the finish. 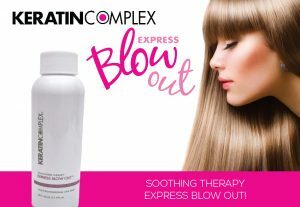 KERATIN COMPLEX EXPRESS BLOWOUT is the perfect one hour in-salon service to reduce frizz, curl, and styling time for up to 6 weeks. It’s ideal for that client who desires smooth, silky, manageable hair, an absolutely heaven sent With a unique formulation utilising Trionic Keratin Protein and a Co-Polymer delivery system, the system allows your client to perform same-day washout (as soon as 8 hours). 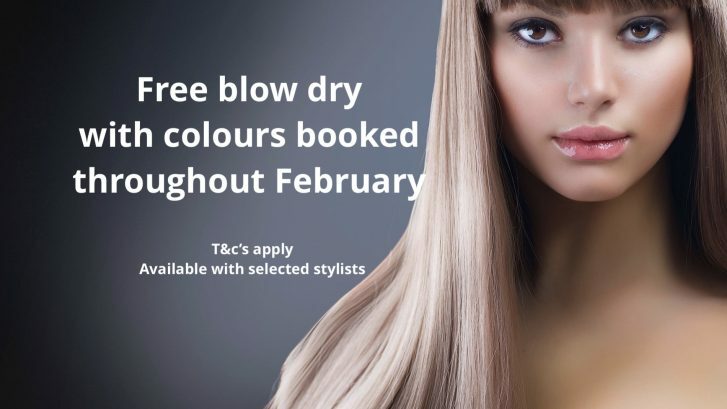 Quote ‘KERATIN OFFER’ when booking. Here at Limelight we understand how important your hair is to you on your wedding day, our wedding specialist Sarah can create the perfect hair for you and your Bridesmaids, she has a calming nature and can adapt or tailor your wedding package to provide you with a professional and stress free experience. For further information or to book for a trial please call or email. Book your Wedding hair with us before 31/03/2018 and receive a free trial for the bride worth £60. *minimum package 1 x Bride, 2 x bridesmaids.